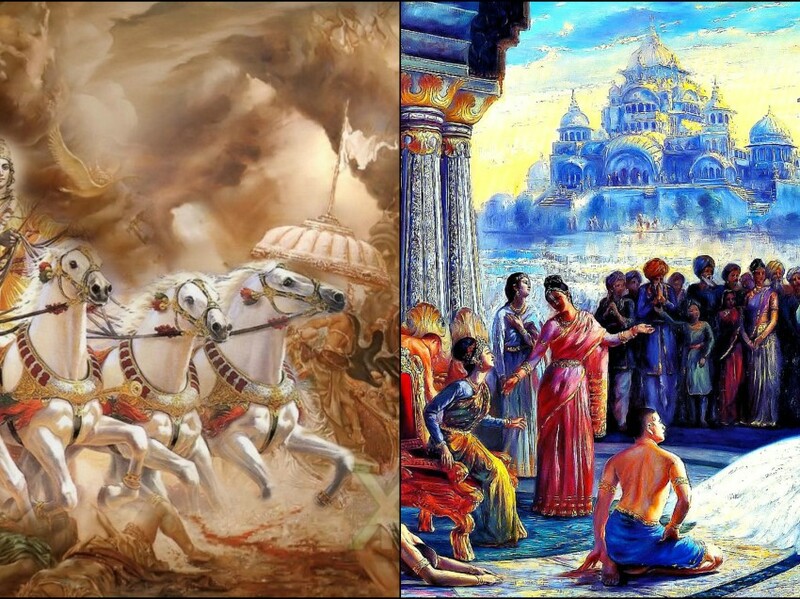 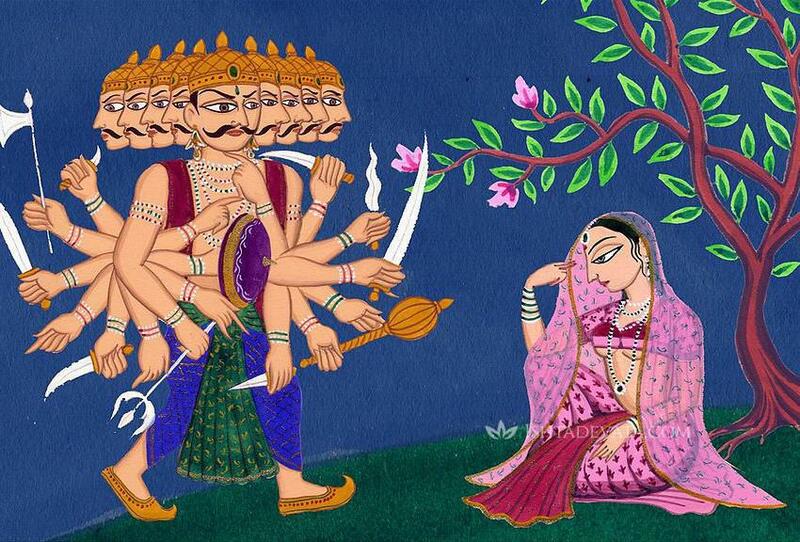 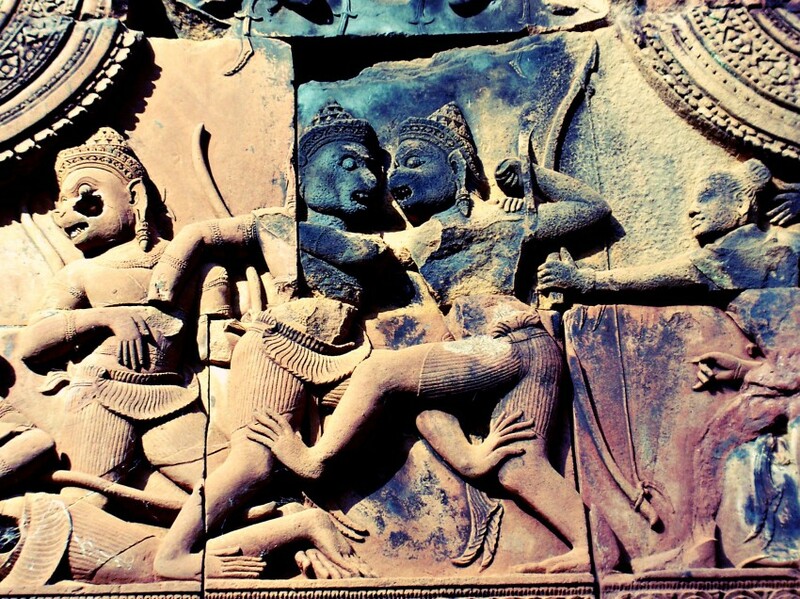 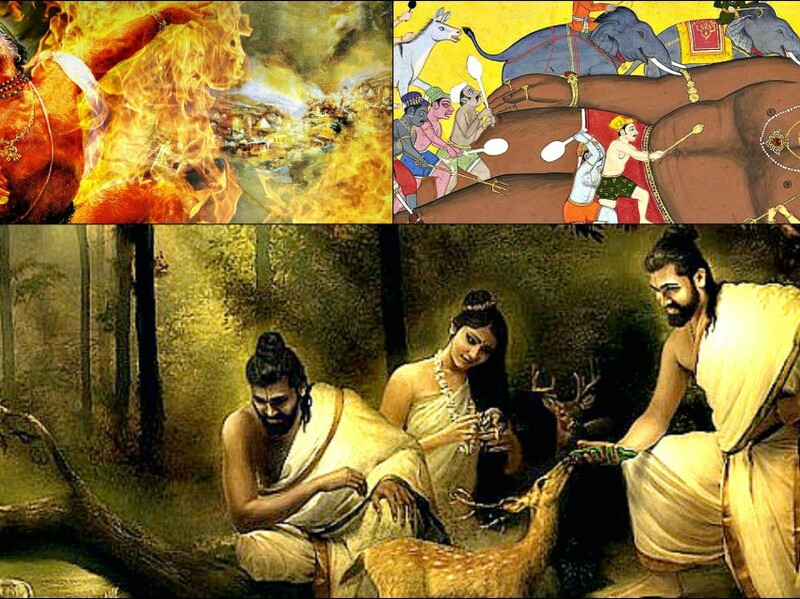 Was Vali From Ramayana Responsible For The Death Of Krishna In Mahabharata? 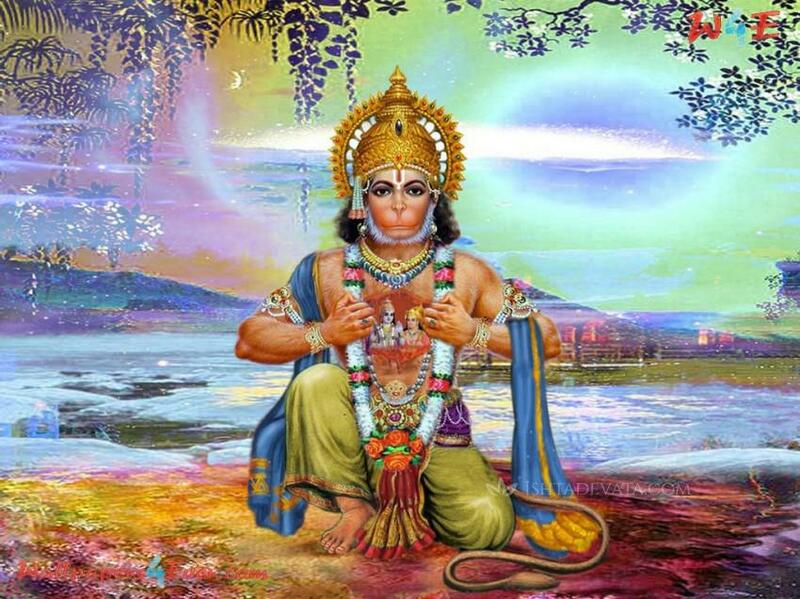 When Hanuman Defeats His Own Son. 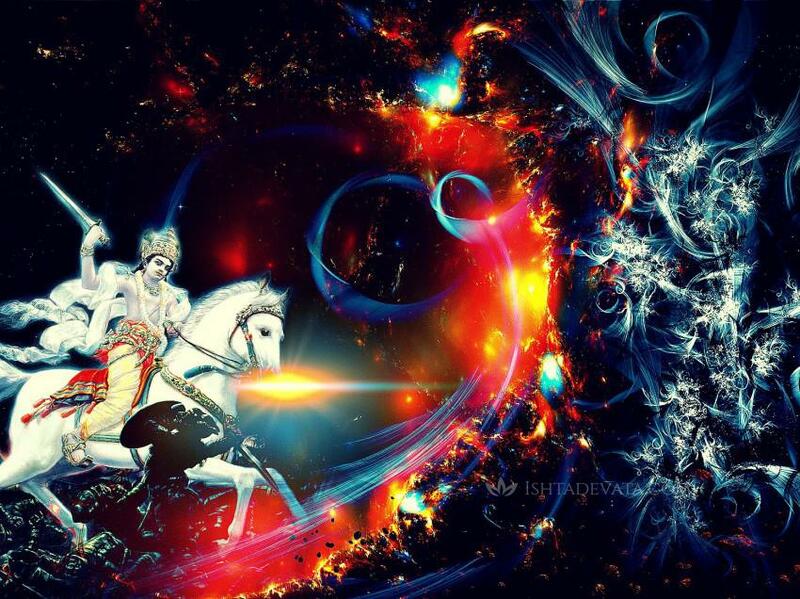 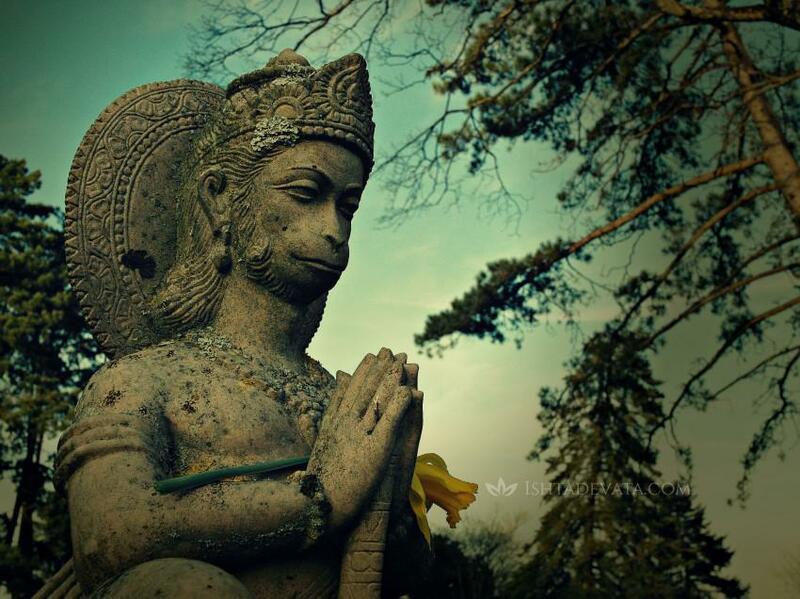 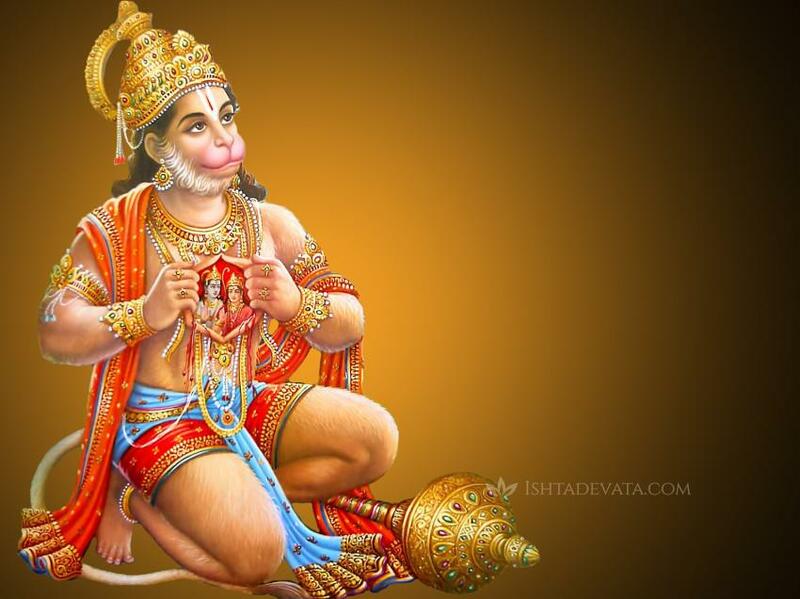 God Hanuman is an Hindu God and an ardent devotee of God Rama…. 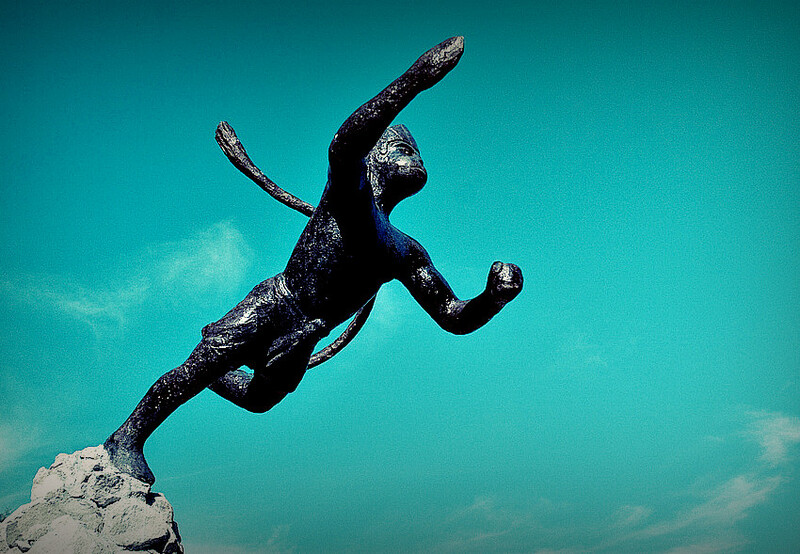 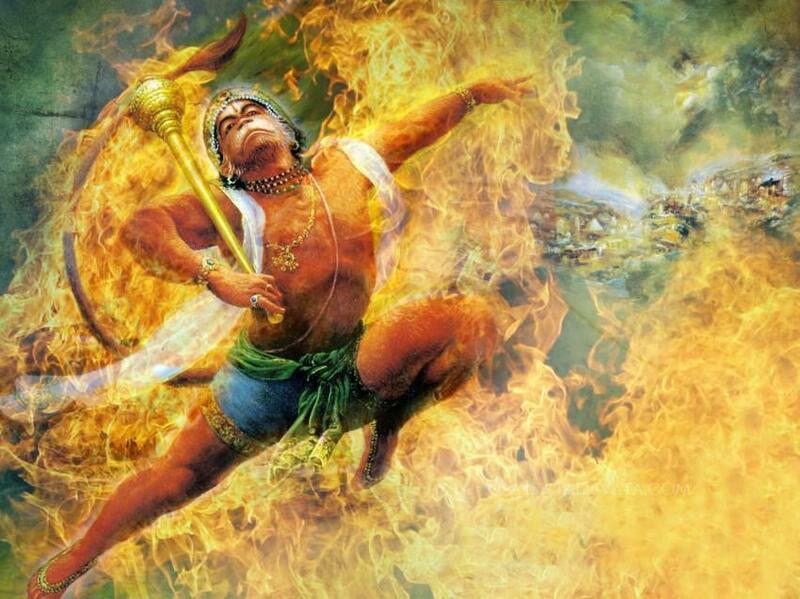 Why God Rama tricked Hanuman? 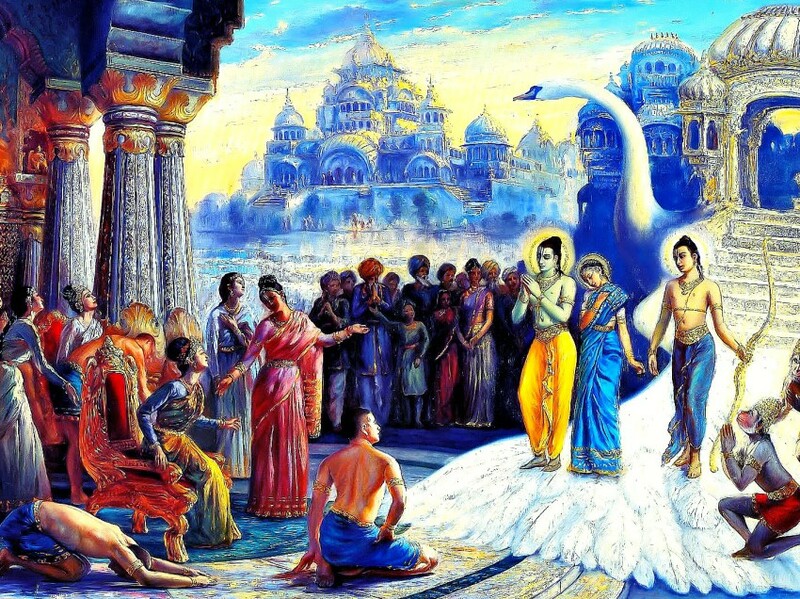 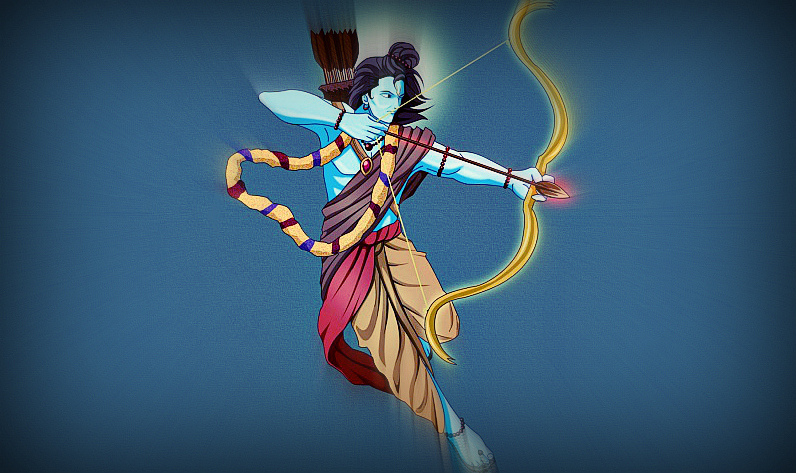 Why were Ram and Sita separated and why did a monkey come to their rescue? 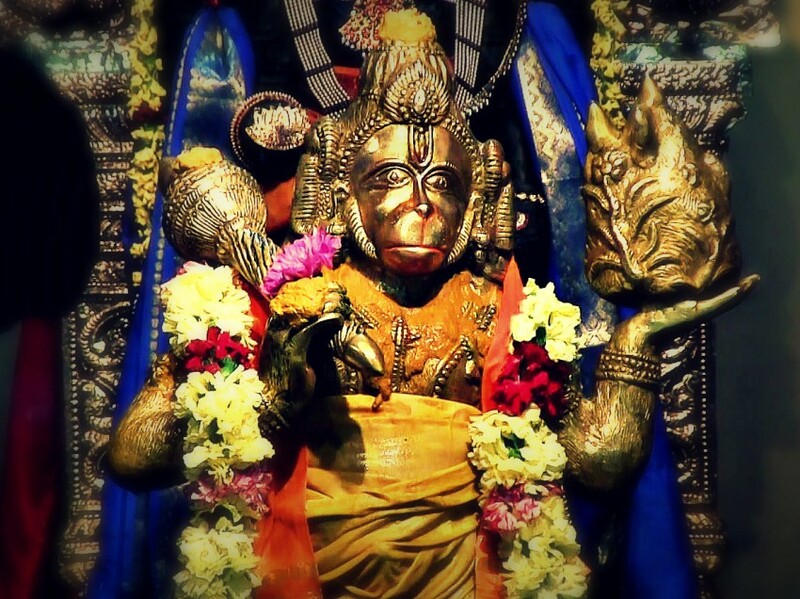 Read on for the story behind how Narada cursed Lord Vishnu that He would be separated from His wife in His Ram incarnation and that a monkey would come to His aid. 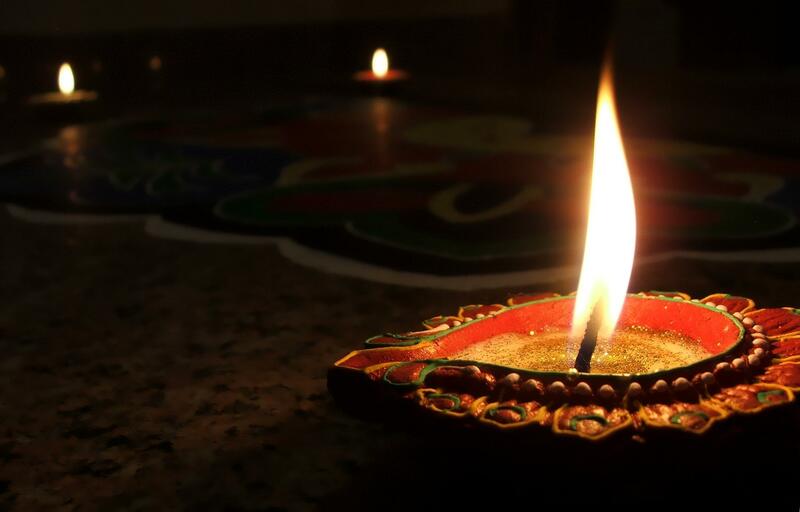 Diwali brings with it, a chance for everyone to get together with family and friends alike and celebrate joyously.